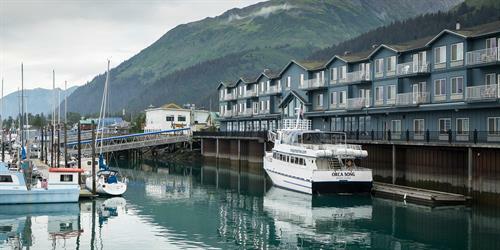 Alaska Tour & Travel | Booking & Travel Agencies | Package Tours - Seward.com - Alaska Starts Here! Specializing in custom vacations to Alaska's most spectacular destinations: Kenai Fjords, Seward, Denali, Talkeetna, & Anchorage. Great value, quality products & a convenient way to plan your vacation. Alaska Tour & Travel is the largest custom vacation packaging company in Alaska. 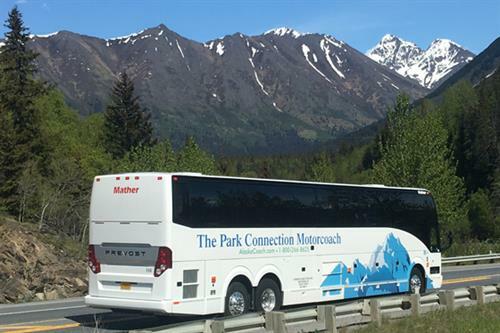 Based in Anchorage, we have helped more than 250,000 visitors plan their Alaska vacations since 1995 - each trip customized to meet their individual needs. We choose and inspect each of our suppliers carefully, utilizing only the most reputable firms in the industry. 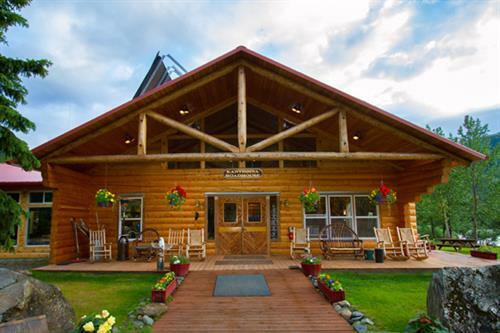 Alaska Tour & Travel represents top Alaska tourism suppliers offering Alaska lodging choices such as the Seward Windsong Lodge and Harbor 360 in Seward, and popular day trip operators like Kenai Fjords Tours and Major Marine Tours to Kenai Fjords National Park. Seeking more adventure? We can include hikes to Exit Glacier, kayaking deep into Kenai Fjords National Park, or even zip lining through the Chugach National Forest! 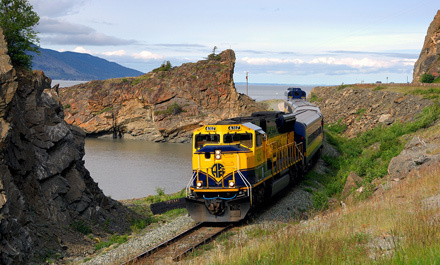 Alaska Tour & Travel sells more independent Alaska Railroad trips than any other company, we know the Alaska Railroad! Let us create a custom travel package for you and your traveling companions. Itineraries can start or end in Seward, Anchorage, or Fairbanks and can be built around a cruise arriving or departing in Seward or Whittier as well. Give us a call today and let’s start planning your trip to Alaska! 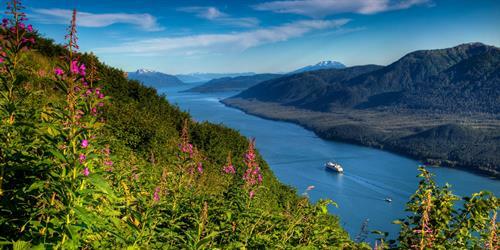 Why Book with Alaska Tour & Travel?